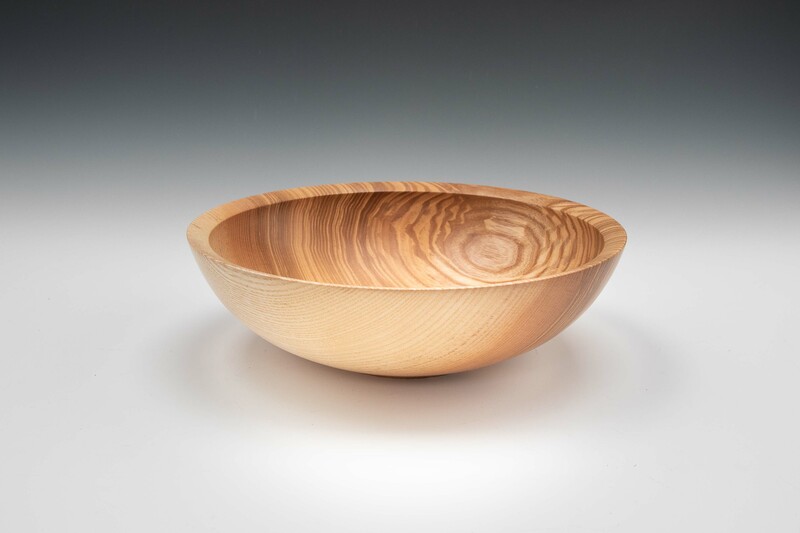 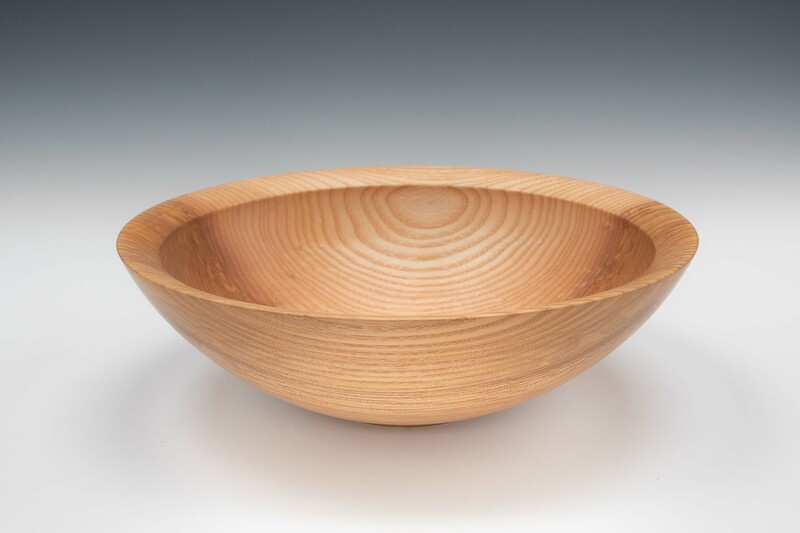 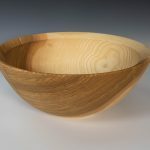 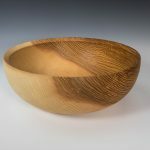 Handturned salad bowl in either figured Ash or spalted Beech, both native Irish wood. Each has it’s own unique grain pattern that accentuates the classic contemporary form of these salad bowls. 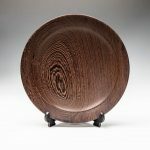 Timeless beauty that evokes Irish heritage and at home on display or on the family table brimming with fresh salad leaves. 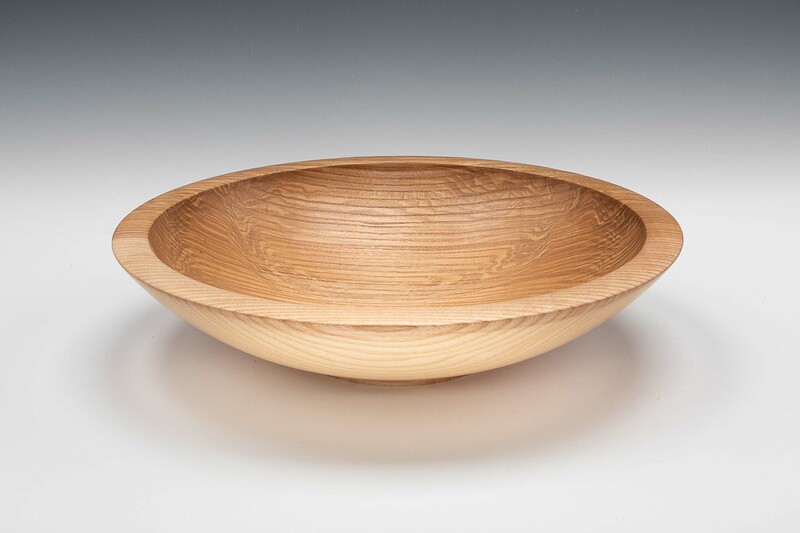 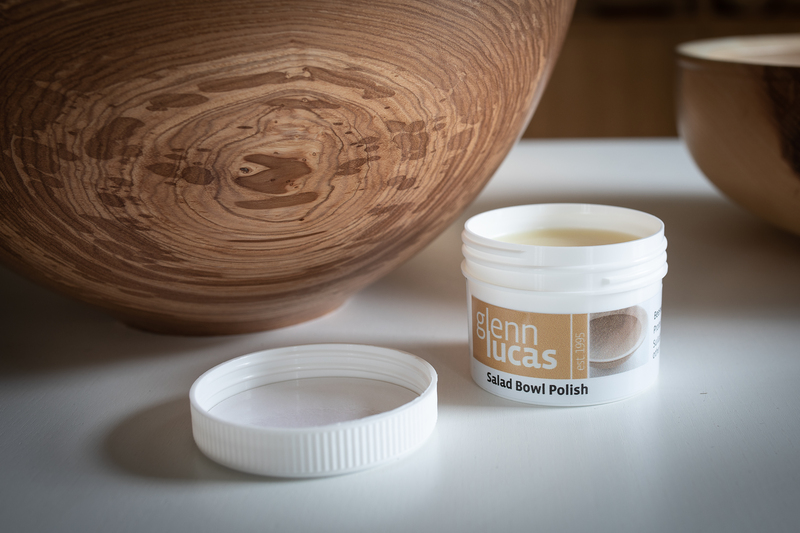 Glenn’s bowls are perfect for serving food such as salad, fruit, popcorn and pasta. 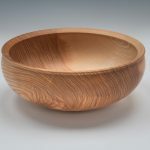 Please do not allow fruit to decay in the bowl.